Most of us have multiple social media accounts at the moment, which is quite a fun thing. However, the real pain is managing them all at once. Managing each one of those would be demanding you to work for 24/7, which is an appealing thought. To make sure you manage all the accounts at once without spending too much time, developers introduced social media management tools. With all the tools under a single dashboard, you can readily organize, link, and survey the activities across social media accounts. Many of you must be already using some of these lifesaving tools. However, saddening fact is that a lot of these tools are paid. This can be a disturbing fact for those who want to utilize the services of these tools but have a restricted budget. In case, you try to opt for some free tools, you see some powerful features such frequent visitors, tracking of visitors, tracking conversions etc. missing. By God’s grace, there are some saviors. Here are the 4 social media tools that are 100% free and do not compromise with the features. 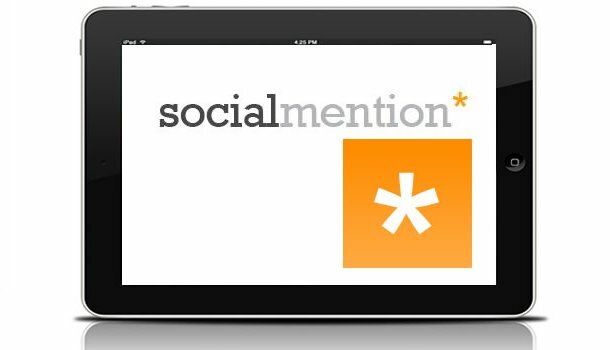 Termed as one of the most popular social media tools, Social Mention is definitely one of the easiest tools to use. Having a striking similarity with Google Alerts, this tool lets you monitor more than 100 social media sites such as Facebook, Twitter and YouTube. You can receive daily email alerts as updates. The most interesting part is the four-metrics based upon which this tool calculates the results. These are namely Strength, Sentiment, Passion and Reach. In case, you desire for a tool that can help you monitor the brand’s market reputation, then Addictomatic is your cup of tea. The only difference is that Addictomatic focuses on a variety of platforms such as: Flickr, YouTube, Twitter, WordPress, Bing News, Delicious, Google, Ask.com, etc. It’s really useful for keeping an eye on recent industry developments and brand reputation. Addictomatic is another straightforward tool that can be used to monitor your brand’s reputation and influence. It’s basically a discovery platform that searches Google, Bing, Twitter, WordPress, YouTube, and Flickr to find the most recent blog posts, news, images, or videos based on keywords. Because Addictomatic is customizable, it’s quit easy to get addicted to this tool. While you may think that this isn’t’ all that different than Google, Addictomatic breaks the search results into headers, as opposed to being lumped all together. 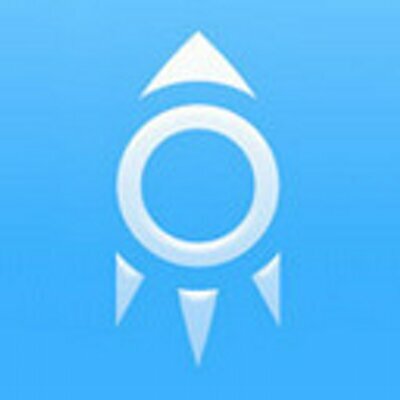 Initially, Ice Rocket’s usage was confined till keeping track of mentions of your blog but it later expanded to include social networks like Facebook and Twitter. This is an effective free tool that allows one to monitor platforms such as blog, Twitter and Facebook in nearly 20 languages. The results are shown in the form of a trend report, hence making it easy to analyze the performance. You can even sort out the periods for which you want to monitor the results. For the trend graph, you will be asked to provide the fields you want to include. Accordingly, you will get a graph describing the number of posts per day as well as the total blog posts over a 30 day period. HowSociable can be described best as a fast and easy to use tool that lets you have snapshots of visitor’s social presence metrics. This tool helps in monitoring the progress of optimization programs while measuring yours as well as your competitor’s social presence. With a free account, you can track nearly 12 social sites. However, with the pro version, you can get access to 24 more social platforms such as Facebook, Pinterest, Twitter, etc. Through this tool, you can have access to the scores of different social media platforms, hence knowing about the social media platforms that are going strong and others that require further development.